Full Chip Lexia3 is DiagBox PSA Diagnostic Interface PP2000 with 921815C Firmware. 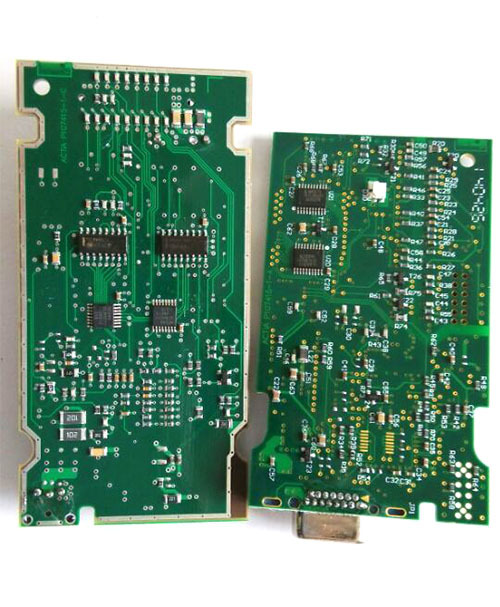 Chinese DiagBox PSA Diagnostic Interface works for Peugeot and Citroen vehicles. 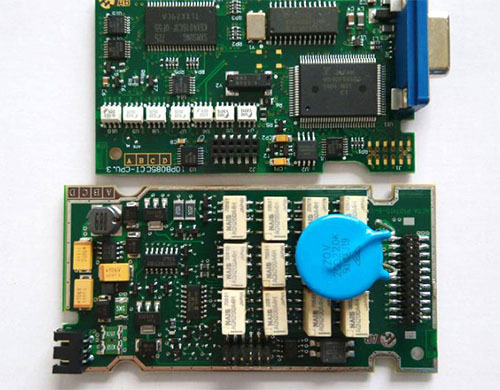 Full chip Lexia 3 PP2000 can work with latest DiagBox software. 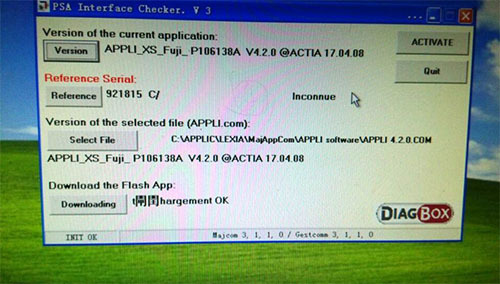 PSA DiagBox Diagnostic program used by dealers for Peugeot and Citroen vehicles. It only works with the original and Chinese PSA adapters XS Evolution Lexia3 PP2000. You can do all as an authorized dealer. PSA DiagBox diagnostics software allows you to perform a complete analysis of all models from 1995 to present. Diagnosis is made through the OBD II connector (which is located near steering wheel) or via manufacturer-specific connector (only older cars, pre-2001). Q: Hi morning....Can I check with you what is the latest software version for Lexia3 now ? A: hi friend, the latest diagbox software for lexia 3 is v7.83 now. Q: cuando instale el software Lexia 3 diagbox, mensaje de error dice "Lexia ERROR: Error al instalar Lexia. Usted debe reactivar para reiniciar la instalación. " A: me temo que su ordenador no es compatible con software del interfaz lexia 3; por favor, utilice el sistema operativo Windows XP. Q: Full Chip Lexia3 PP2000 can work with latest diagbox software? A: Hi, yes. Full chip Lexia 3 PP2000 can work with latest DiagBox software. The latest diagbox software is Diagbox 7.44. Lexia3 PP2000 V25 strumento diagnostico con il più recente software di diagnostica consente di eseguire una diagnostica completa di tutto dal 1995 fino a modelli attuali.